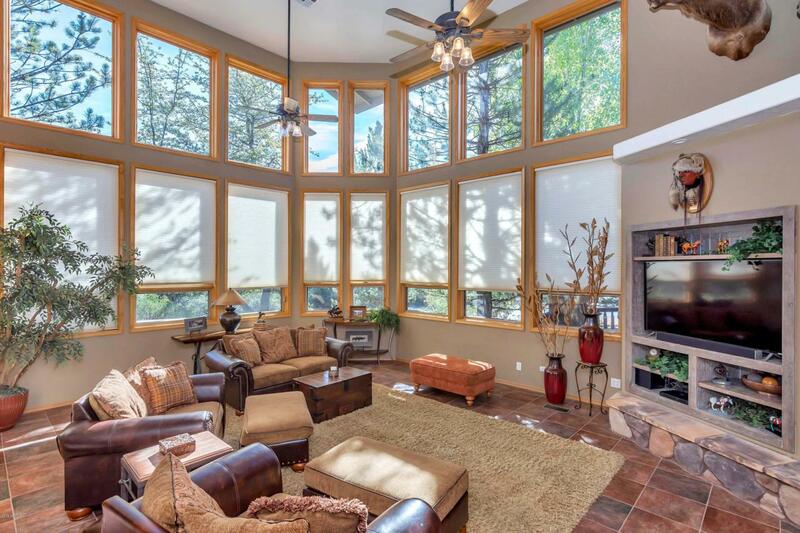 The rustic elegance of this home in Chaparral Pines make it the perfect family mountain retreat! 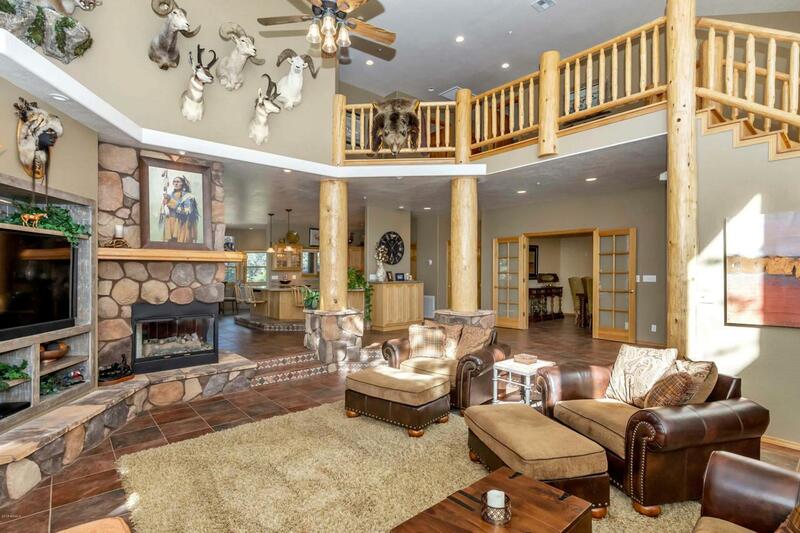 A large open floor plan with an expansive Great Room and living area, a gourmet kitchen with a large breakfast with nearby living room -- the guaranteed centerpiece when entertaining! This 5 bedroom, 3 bath house has room for everyone. 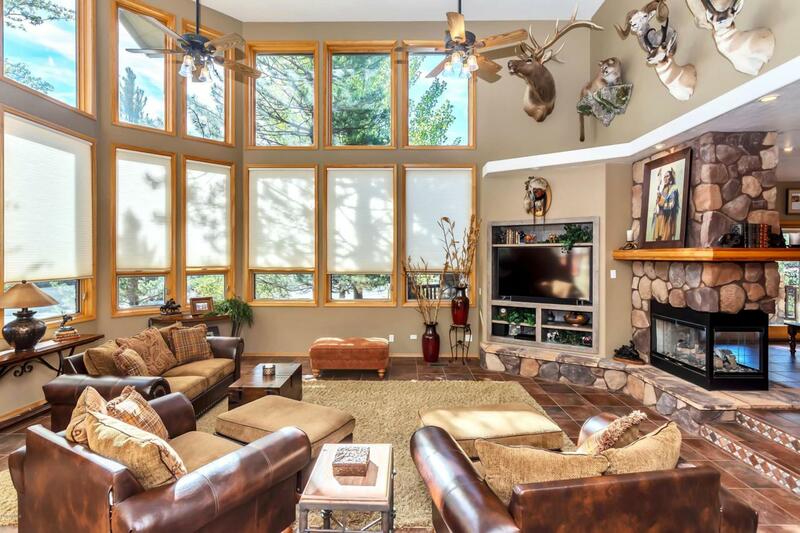 On the main level there is spacious area to entertain, indoors and out! 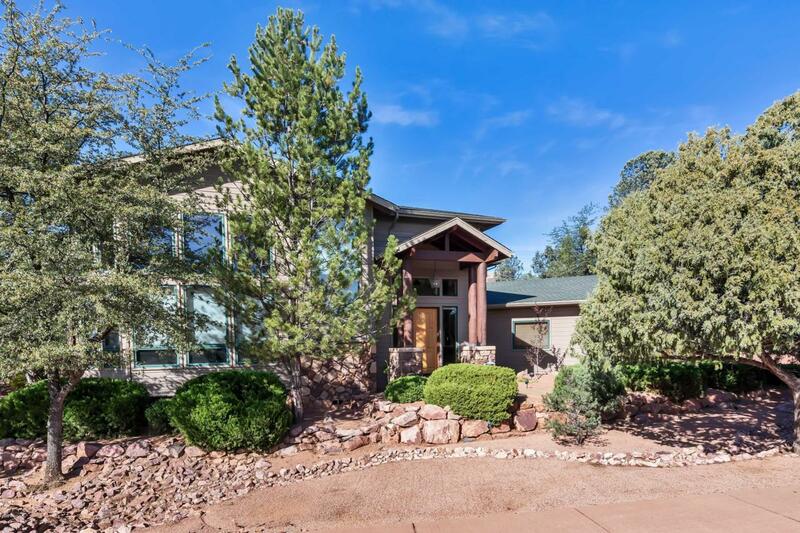 Spacious Great Room, formal dining room, large kitchen with extensive breakfast bar area and nearby living room and doors to the deck which has an outdoor fireplace and built-in BBQ, additionally there is one bedroom on the main level. Upstairs, is the Master Suite and three additional bedrooms. There is room for pets with a large dog run and the 2.5 car garage.... come see it now!